Ben recaps his latest short film, Clear the Cache. There’s talk of TV and how to hide your tears when shows make you cry. We discuss digital comics, movies and Andy Cap Hot Fries. 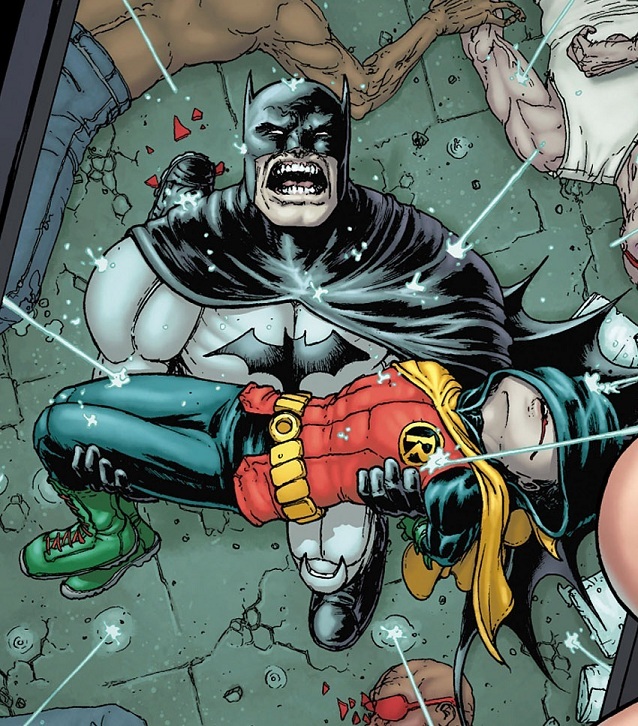 DC get’s taken to task for their sluggishly-collected editions and we manage to talk about some comics we DID read too, like The Private Eye, Superior Spider-Man, The True Lives of the Fabulous Killjoys, God Hates Astronauts and more. Editor’s Note: This show was recorded before San Diego Comic Con so we weren’t privy to the latest and greatest industry announcements at the time of recording but we’ll be back next month to discuss that. We did, however, do a good job of posting links to the announcements which excited us the most throughout the weekend on our Facebook page. ‘Like’ us to get a sneak peek at what’s coming up in the world of comics.